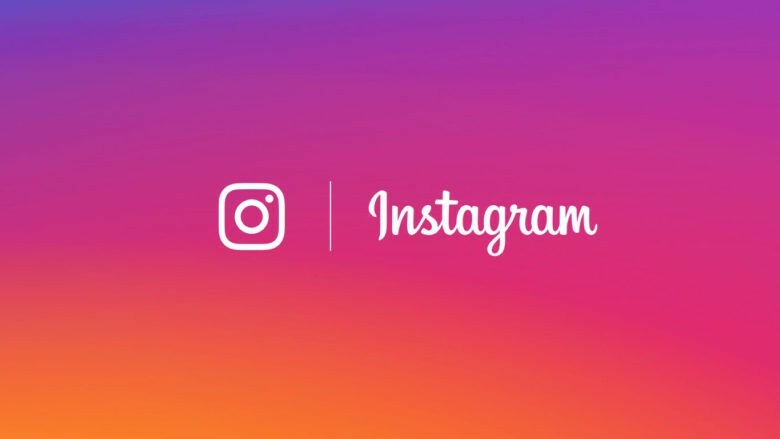 Instagram’s assault on Snapchat continues, with the photo sharing platform now testing its own take on Snapcodes. 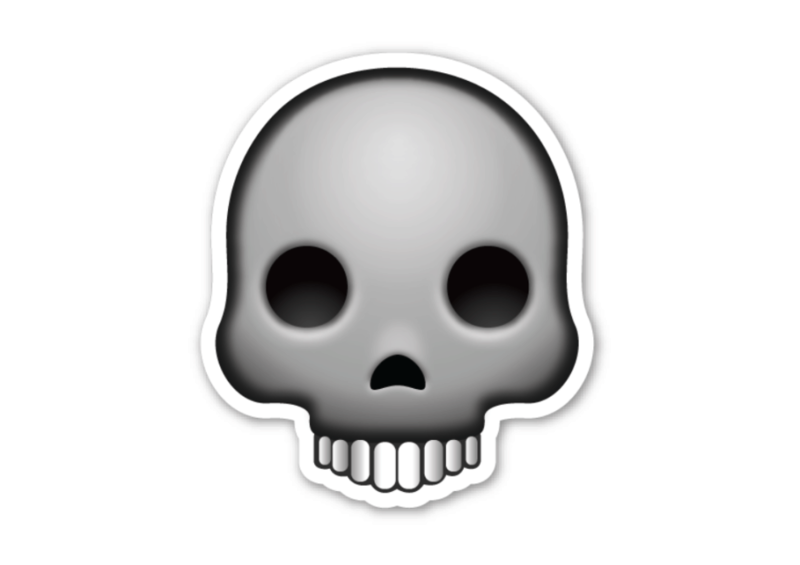 Customizable “Nametags” make it easier for users to share their account name using their favorite emoji characters. If you’re frantically checking your email for a Fortnite early access invite after signing up Monday, give up now. 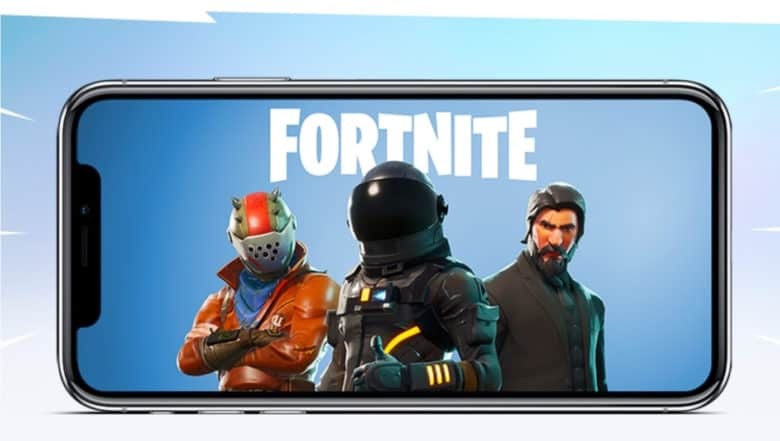 Epic Games confirms that it won’t issue its first batch of download codes for iOS until later this week. Some of us could be waiting months for access! "The biggest leak in history." 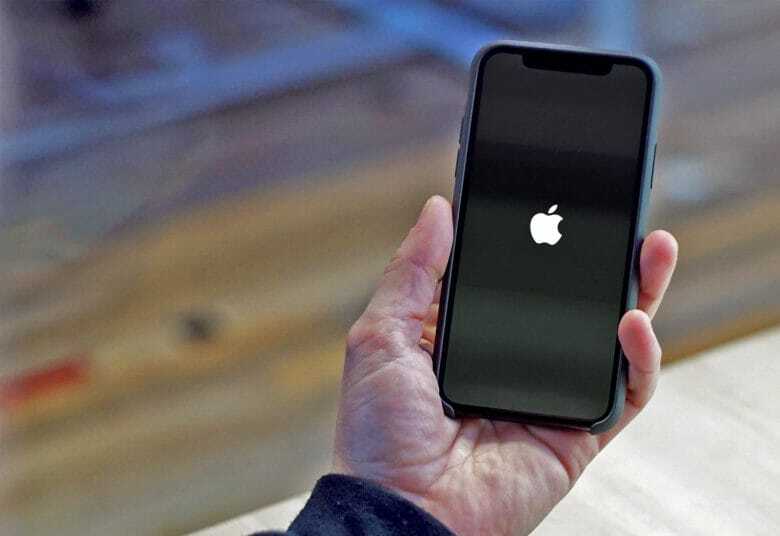 A low-level Apple employee leaked the secret iPhone code that ended up on GitHub. Here’s how and why the code got out. It would make shooting video a whole lot simpler. 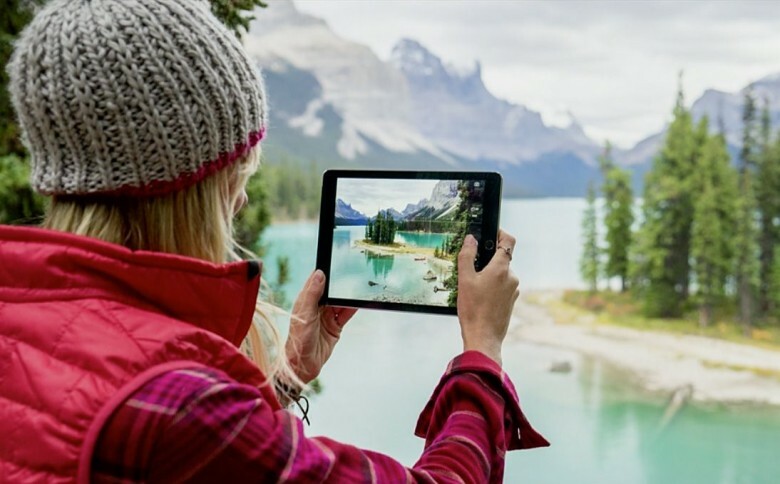 Apple could be planning to add a pause and resume function to its Camera app in iOS 11. References to the feature have been spotted in the company’s beta code, but it’s not yet clear which devices will support it. Get ready to delete your unwanted Apple apps. Get ready to say goodbye to that folder on your iPhone holding all the stock iOS apps you never use. 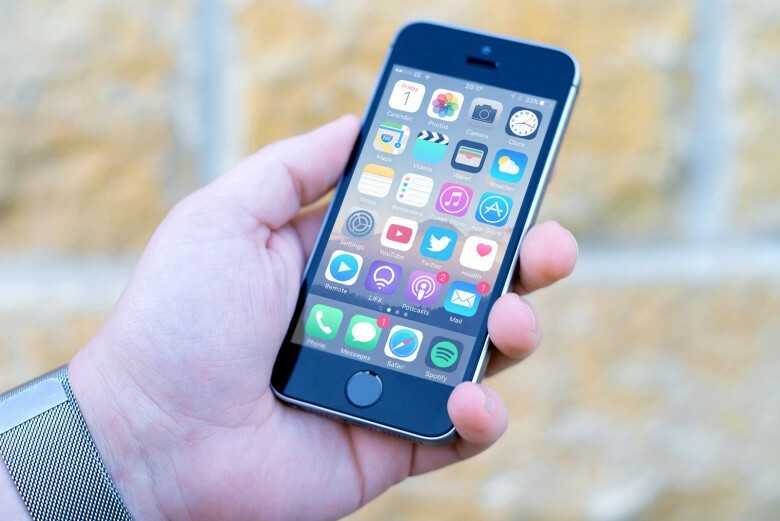 Code found in iTunes suggests Apple finally plans to give iPhone and iPad users the tools to delete unwanted iOS apps that come pre-installed on devices like the Compass, Tips, Stocks, Voice Memos, and more. Apple's website, with and without the line of code added. 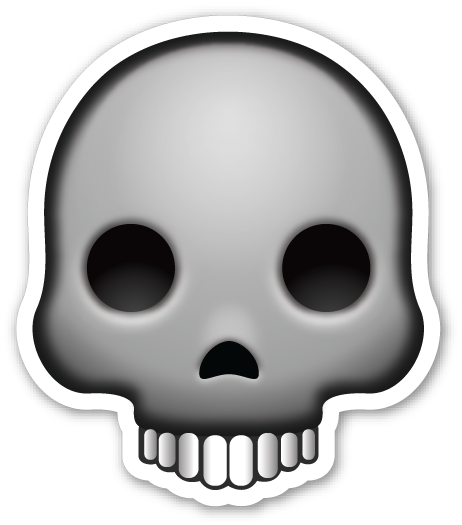 A mysterious Gmail bug is putting a skull and crossbones emoji inside users’ inboxes. Hovering over the icon displays creepy messages like “Component Spy,” “Chat Spy,” and “Data Spy” — but it’s actually totally harmless, and Google is already working to fix it. Apple is finally giving iOS developers the opportunity to provide promotional codes for in-app purchases. EA will be one of the first to take advantage of the new scheme with a Real Racing 3 promotion that will allow players to redeem free in-game gold that would usually cost $1.99. While all of us aren’t destined to get our heads buried deep in lines of programming languages, chances are that most of us, and especially our children, will benefit from knowing the basics of how the most ubiquitous devices in our world operate. Despite the current backlash against the “coding for all rhetoric,” teaching kids the basics of programming can’t be a bad thing. Heck, teaching ourselves to code may be a fantastic lead in to a rewarding hobby, a new career path, or both. 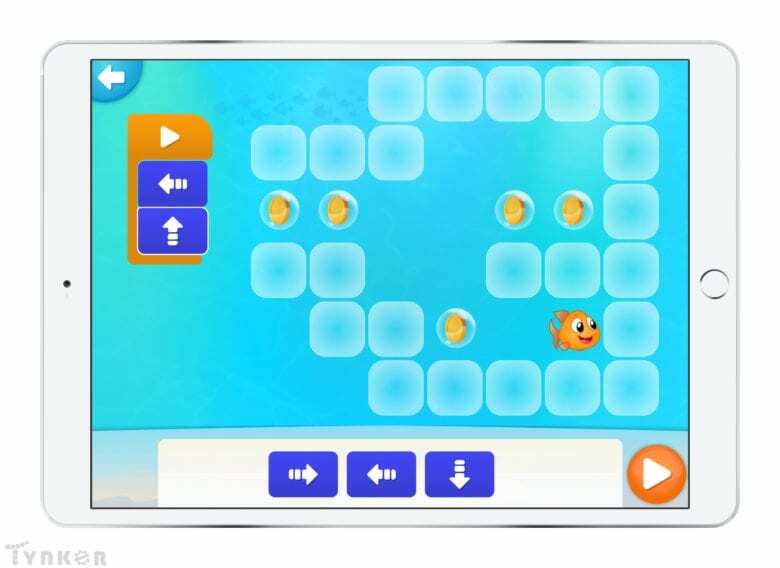 That’s the idea behind the “Hour Of Code,” a national initiative set to run December 9 – 15, 2013 that’s designed to take kids through the basics of programming in their schools. 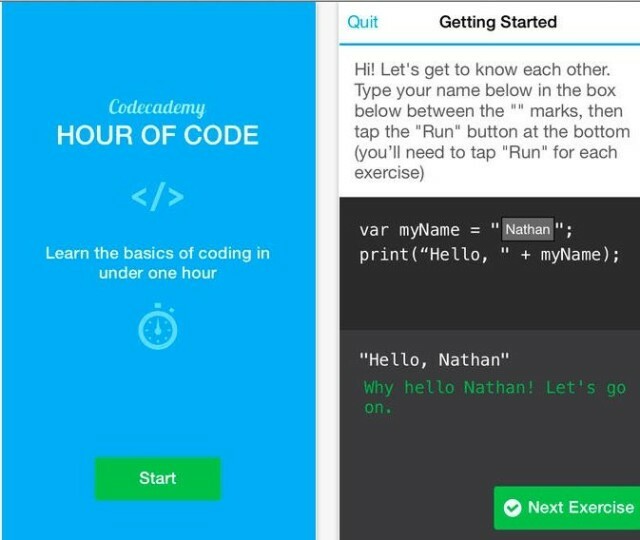 This new app from Codeacademy is specifically tailored to the process, so even if your kids (or you!) don’t have a school that’s participating in the Hour of Code, they can still get the benefit.